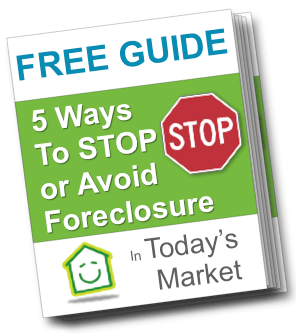 Free Guide: 5 Ways You Can Stop a Tucson Foreclosure! Do you have a home in Tucson? Are you facing foreclosure in Tucson? Learn how to stop a Tucson foreclosure, stop the foreclosure process, and your 5 main foreclosure avoidance options with this free guide. Truthfully speaking, when you are facing a foreclosure… things are scary. I know. I’ve helped hundreds of families in this situation. The good news is. 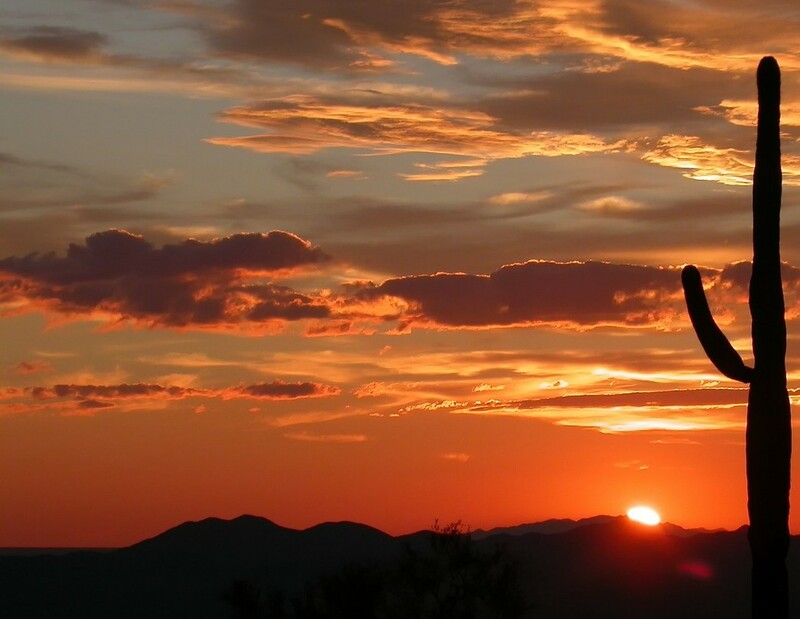 as an Investing Realtor® in Tucson, Arizona… I can help! I’ve prepared a short guide that you can download TODAY and get complimentary, no obligation information without any salesperson calling! Stop being a victim! Take charge, be proactive, and Stop Tucson Foreclosure! Download the Free “Stop a Tucson Foreclosure” Foreclosure Guide by entering your information to the right. I’ll email you the PDF of the guide so you can go through it at your own leisure. You’ll also receive other tips and help from our Foreclosure Avoidance team to help you make a well informed decision. Curious to know more? Click here!